The launch of Future High Streets Fund is there to modernise high streets and town centres. The footfall numbers from Boxing Day have declined for the third consecutive year. The Access to Cash Review published a report suggesting that the UK is not ready to go cashless yet. The Government plans to extend the charge of plastic bags to small retailers by 2020, with plans to increase the charge from 5p to 10p. Making Tax Digital (MTD) is to come into effect on the 1st of April 2019, find out what you need to do and more helpful tips. The APPCG hope you can join their next meeting on the latest updates from Manchester and London. Fidelity is predicting a 20-70% correction in retail property as the sector gets de-rated due to rent cuts. ACS welcomes the announcement from the Welsh Government, which has confirmed an extension to the high street rates relief scheme for 2019-2020. The 2019-2020 Scottish Budget plan provided by ACS outlines the spending commitments from the Scottish Government with regards to retail. Mid Sussex District Council is offering local retailers to sign up now for free training to keep Mid Sussex high streets vibrant and alive. Jake Berry, High Streets Minister MP, has launched the Future High Streets Fund as a vision to support local leaders to implement bold new visions to transform town centres into that of the future. 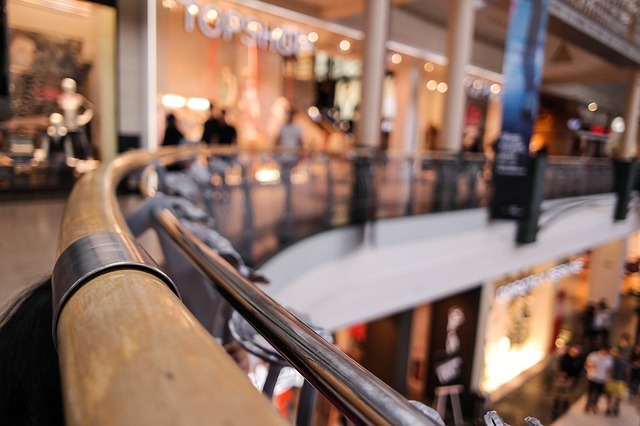 This announcement followed on from the recommendation placed by retail expert Sir John Timpson to support local authorities in adapting to the evolving and changing nature that is the high street today. Across the UK the urge to bid for a share of £675 million to transform local high streets into modern community hubs is in place. The Future High Streets fund opened on the 26th of December 2018 following on from October's Budget and the recommendation of Sir John Timpson. This money could help the high streets enter the new age where high streets are more than just shopping complexes but rather landmarks within cities and a growing community in itself. Read all about the Future High Streets fund here.